Jessica Linder is an Executive Administrator at Southwest Strategies. 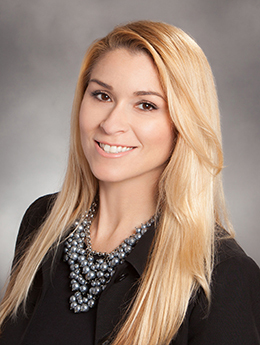 Jessica provides administrative support to the CEO, President and Chairman of Southwest Strategies. Linder has more than 16 years of Executive Assistant experience in the Architecture and Financial industry. Jessica is a Los Angeles native and moved to San Diego in 2015. In her free time she enjoys cooking, hiking and biking throughout California, live music, photography and spending time at the beach with family & friends.